Atlanta is the most visited city in Georgia hosting over 50 million visitors a year. If you’re planning a trip to the black mecca, we want to help you find the best hotels and Airbnb’s sprinkled throughout the city. Below are seven options that we’re sure you’ll love booking. Okay, I know what you’re thinking, “I can’t stay in a shipping container.” I am here to tell you that you can (I’ve stayed in this one). Located in Kirkwood, this unique Airbnb is just enough space for two people looking to try something new! Complete with minifridge, a hot plate, and Keurig — you’ll forget you’re staying in a tiny home. If a spacious, full-service luxury hotel is more your speed, look no further than the St. Regis. The spot is tucked away in Buckhead, surrounded by some of Atlanta’s best restaurants and just a short walk from The Shops at Buckhead. You’ll find yourself right at home. 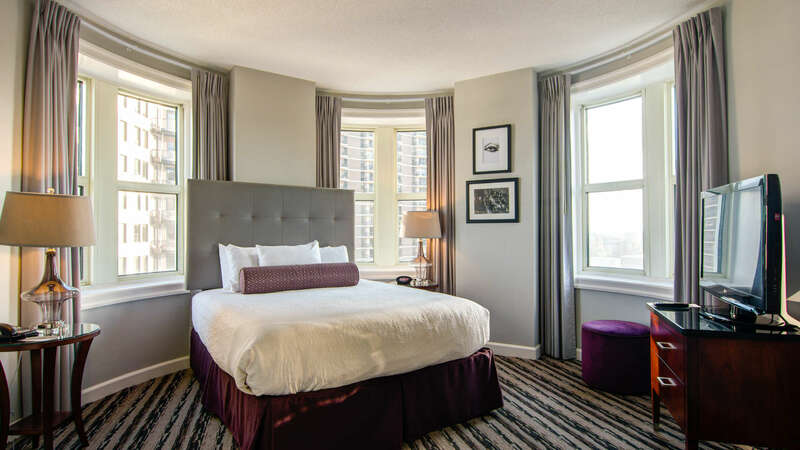 This award-winning, eco-friendly Midtown gem offers guests excellent value. 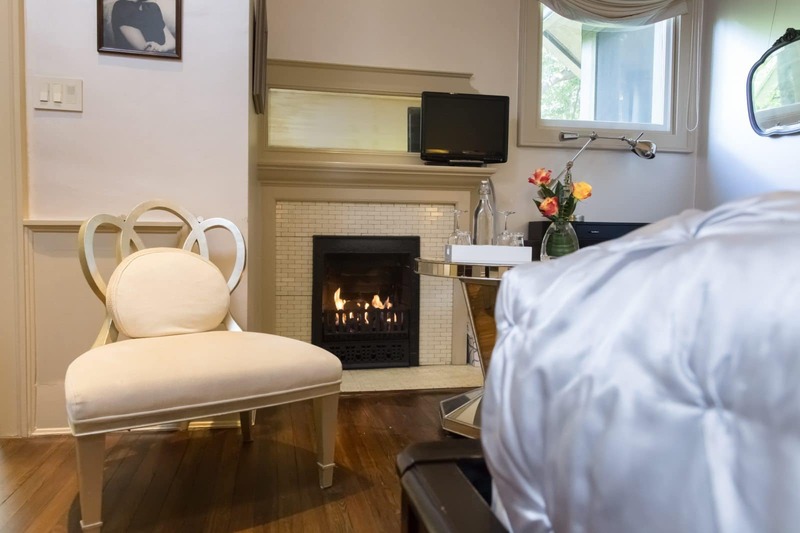 The boutique hotel and B&B feel is a mixture of the two. What also makes this property special is that it is the only hotel listed on the National Register of Historic Places. Oh, and we can’t forget to mention they offer a complimentary breakfast with your stay. Located in a 120-year-old Queen-Anne Victorian home, this micro-studio offers an airy, cozy feel. The space has a rain shower head, a Nespresso coffee machine, and is located in the historic Grant Park, just minutes from Midtown, but also surrounded by Atlanta locals favorite coffee shops and restaurants. Planning to travel with a large group? This seven bedroom, three-and-a-half bath Midtown mansion can accommodate 16 guests and is walk distance from many of Atlanta’s hotspots. If you’re a business traveler planning to stay in town for a while, the Georgian Terrace offers luxury extended stay suites equipped with living and dining areas, a full kitchen (that can be stocked upon request), and a full-size washer and dryer with all the amenities the hotel offers its traditional hotel guests. The Atlanta Beltline has become a hotspot for locals and tourists alike, making this two-story Victorian duplex a great place to lay your head and be right on the pulse of the city.